We welcome visitors to participate in our programs and attend all activities, including our spiritual enrichment groups, religious education programs, social action groups, committee meetings and more. You can sign up to be on our emailing list, and receive weekly announcements of activities. 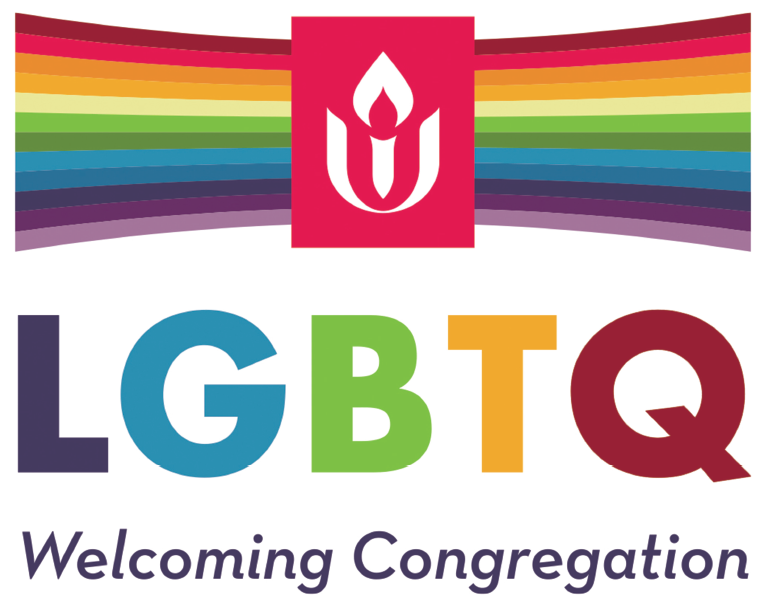 Being a “friend” of Allen Avenue Unitarian Universalist (A2U2) church in Portland, Maine is a way to take your time to see if this community is working for you. In time you may find that our church has become a spiritual home to you and that you want to consider becoming an official member of A2U2. Membership means that you share in the mission of our church, and the ministry of our church. We believe in a shared ministry—all members are part of the ministry of our church, not just our professional minister. Becoming a member of A2U2 is an acknowledgment that we are in this together, that we can make a greater difference together than we ever could alone. When you decide to join this church, it’s an important moment for you, and for us. We want to help you find a place in the community where you can make friends and continue your spiritual journey. We want to help you find a way to contribute to the life of our church, with your own unique gifts and passions. Contact our Membership Coordinator for more information on becoming a member. We welcome your contribution to our mission.